Cynthia Reyes, a writer, blogger, and journalist from Canada, is someone I’ve featured in my blog several times. Most recently, she and her daughter have written the delightful Myrtle’s Game, featuring the delightful purple turtle as she deals with those who would exclude her. Anyway, Buy Indie, Borrow the Big Bestsellers, her latest post on her blog, exactly captures my philosophy. Cynthia writes, “The way I see it, the bigtime authors will still get my support, via the public library. Local libraries are among my favourite places on earth and librarians are stars. I borrow the famous books there….But Indie authors and presses need my money. ” And when Cynthia purchase books, they are usually from indie authors and presses. Hear, hear! I, too, do my best to support indie writers, artists, and other creative types who earn money selling their creations. Readers, I know a lot of you do, too. However, Cynthia’s eloquent words remind us why it’s so important to buy from indie writers and artists. 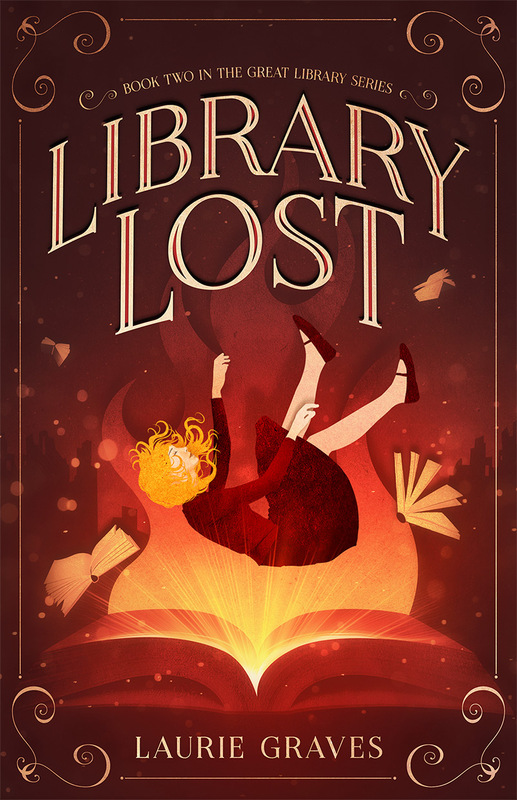 This post, of course, falls squarely in the department of shameless self-promotion because not only am I an indie author and publisher, but also my book, Library Lost, is featured in Cynthia’s post. You’re most welcome. And for featuring my blog and these kind words here, I just may forgive you and your fictional hero Maya for making it impossible for me to sleep while I read your books. Both are terrific page-turners and your writing is excellent. I agree with you both, even when we were young & struggling financially Paul & I have always tried to buy our books, especially those from small publishers. They are usually the ones that write about Australia & local history, and local people. They are often the ones that take risks too, then the big publishers take notice. This is the best idea! Also, some libraries are less likely to have the indie publishers, though not all. So true! I have had a hard time getting my books into Maine libraries, even though the book is about libraries and is partially set in Maine. Another way is to get people to buy books and donate them to their local libraries. Also, people can request a book at their local library. My daughter lives in Chapel Hill, North Carolina. Recently, she asked her library to purchase “Library Lost.” And by gum, they did! (They had already purchased the first book.) Such an easy, easy way to help a writer. Now, not all libraries will do this. All depends on their budgets, but it sure doesn’t hurt to ask. I agree completely. There are many wonderful authors self-publishing and most have a fresh perspective. We are fortunate to have these authors in our midst and to be able to support their efforts. Sure are! And you are John are such wonderful supporters of indie authors. Thanks for sharing her great post and I loved the quote!